This might be one of the biggest surprises in the top 10 in recent history, but power to them for raging against all odds! Football is king here, but don’t let that fool you from the amount of massive parties that also go on at this big school. It is probably a safe assumption that Penn State will never not be considered a top party school. When you throw this many animals in the middle of nowhere, they are bound to make the most of it. By animals we mean of course endless smokeshows, Greek life to the max, and people that don’t need a reason to rip shots Wednesday mornings at 10am. What’s a Lehigh? Familiarize yourself, because if they have any say, the students here will make sure their school is on this list to stay for good. They certainly work hard at it, with some of the wildest nights you will encounter. They take their partying seriously, seriously. The longest name on this list, they also might have the longest ongoing parties. This school rages every weekend until dawn it seems, as nobody wants to quit. They bring the heat in terms of hard partying and good looks, so you know you’re in for a wild time here. WVU is always near the top of the list, and one weekend here will show you why. 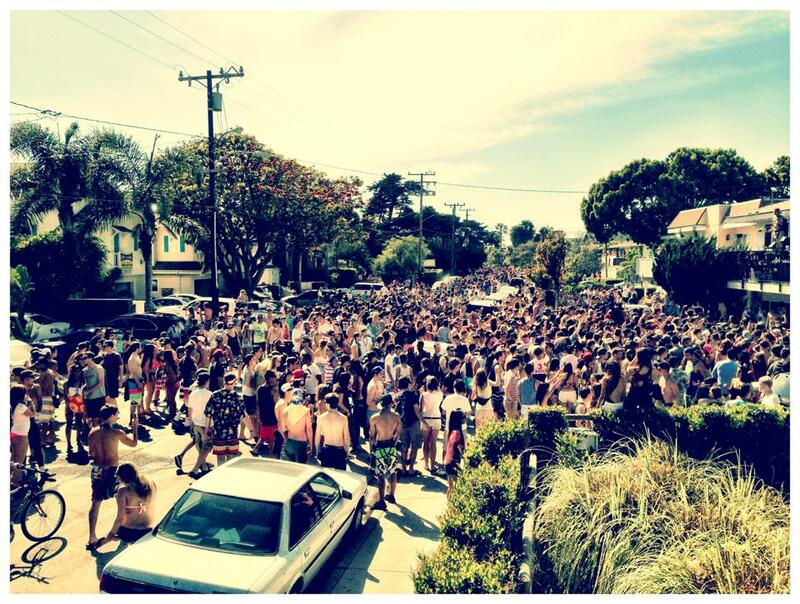 The house parties are insane, and seem to be constantly competing with each other to throw the biggest banger. 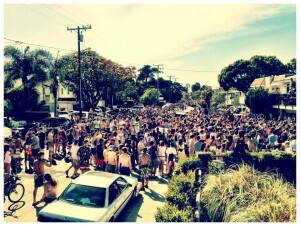 UCSB is notorious for being at the top of the party lists, and you can’t go wrong here. The southern California sunshine combined with a beautiful college campus situated on the beach just breeds a good time. Their motto, “U Can Study Buzzed” fits this school perfectly. 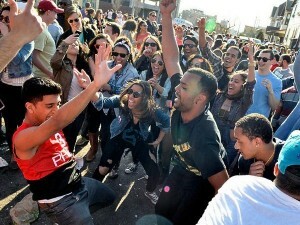 Last year’s number one party school falls out of the top spot, but don’t be alarmed. The parties here are still insane. When there isn’t much else to do in Iowa, people drink. The new number one, this sports crazed school knows how to throw down, on game day, and off season. They earned this number one ranking through countless beers, morning after hangovers, and awkward encounters every Monday in the dining halls from that weekend’s random hookups. Rage on Syracuse!